Amongst planning companies in Santa Ana, La Fête stands out as providing the highest quality of services. 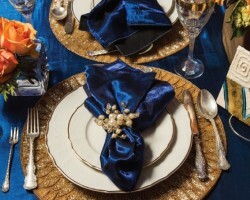 The team has earned a stunning reputation through their carefully designed and crafted events that simply take the breath away of both the host and the guests. If you are looking to find perfection from your wedding planner in Santa Ana, CA then you should certainly look no further than La Fête. From the wedding ceremony itself to the party afterwards, everything will be smoother and more refined when in the hands of the planners at La Fête. 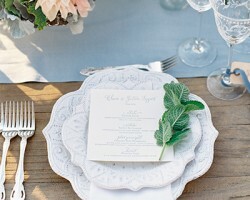 Creating traditional styled events with a contemporary twist is exactly what Simply A Soirée specializes in. 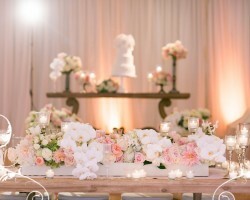 Stacy Taylor, the leader designer of Simply a Soirée, is a highly talented and certified coordinator that will make everything on your big day run smoothly. Stacy and her team have worked on a huge number of weddings and other events and this has resulted in skills that will ensure your day is even more special. Simply A Soirée will do everything to meet all of your needs and exceed all expectations. The only way to ensure complete peace of mind during the planning of any event is to put it into the hands of Brooke Keegan. This creative director has some of the most impressive organizational skills in Santa Ana. She will guarantee that your entire checklist of necessary details will be completed, that you will always remain on budget, that you will have a consultant as well as a friend and that you will feel like a celebrity throughout the VIP treatment Brooke provides. Carmen Fuentes founded Expressionary Events to continue her love of event design and this has grown into a passion for weddings. 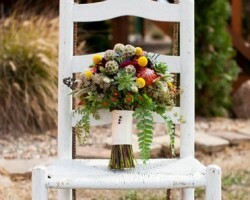 She is now known throughout California for being one of the best wedding planners. With the number of local contacts that Carmen has built up you will have access to some of the best discounts in the area. She is able act as an organizer and a shoulder to lean on when necessary. This flexibility means that Carmen is easily the top choice for Santa Ana couples or for a destination wedding. Ashley and Mackenzie are the coordinators that will take care of every detail of your special day when you hire Agape Planning. They have an extensive amount of experience that means you will have the wedding of your dreams without having to worry about a thing. 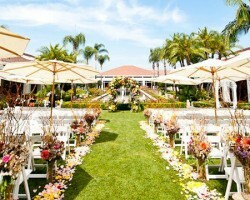 They also have one of the best team of Santa Ana wedding planners to assist them in creating the perfect day. These professionals will not only bring their expertise but also their great personalities that will make the entire planning process much easier.